How many of you do a girls’ night? It is so much fun to get together with your friends and get away from everyday life. 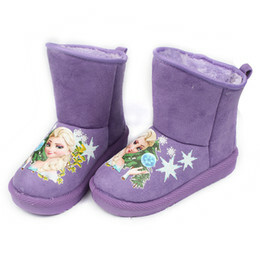 It is hard to get the chance to really talk with your friends and hang out just to let loose once you have kids. But it is so important that moms have those breaks to reconnect with their friends and remember that we are more than just moms. My problem, I am not into a party scene. So what do you do when you want to have a girls’ night but don’t want to go sit in a smoky bar that is way too loud? But what can you do on a girls’ night in. Well this weekend, why not have a girls’ night in and watch Fifty Shades Darker. The film is now available on iTunes and coming to Blu-ray & DVD May 9. Have you gotten into the Fifty Shades series yet? Did you read the books and watch the first movie? Well, in Fifty Shades Darker Jamie Dornan and Dakota Johnson return for the second tantalizing installment of the darkly alluring tale that captivated the world. This movie is perfect excuse to have the ultimate Girls Night In! This cocktail only have 2 main ingredients, and a few ingredients for garnishing. Start with cold alcohol. I have mine in the refrigerator. This drink tastes better cold and I don’t like ice in mine to water it down. Put some chocolate syrup on a plate and dip the rim of the glass into it. On another plate add the sanding sugar. Dip the chocolate covered rim into the sugar. Add 2 parts Tequila Rose to 1 Part vodka. 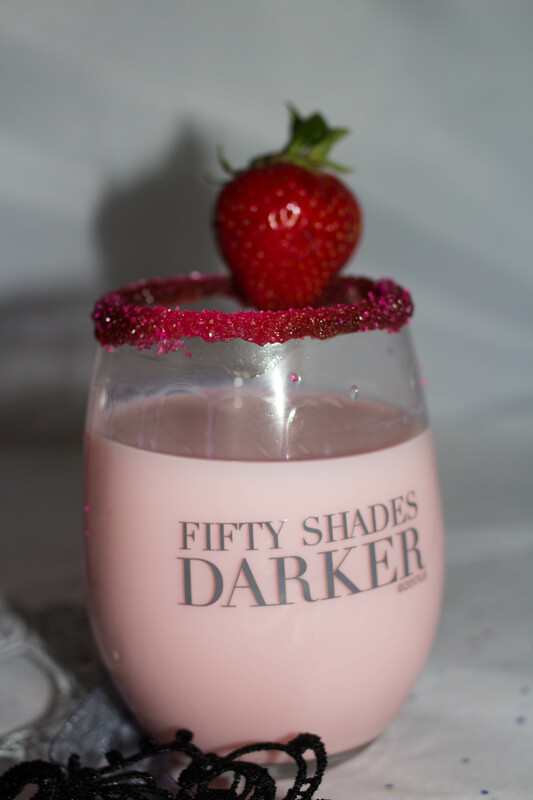 Add a strawberry to the rim. Watch the trailer below and then bring home Fifty Shades Darker Unrated with deleted and extended scenes and an all-new sneak peek of Fifty Shades Freed. Purchase your copy today on iTunes and get it on Blu-ray & DVD May 9. 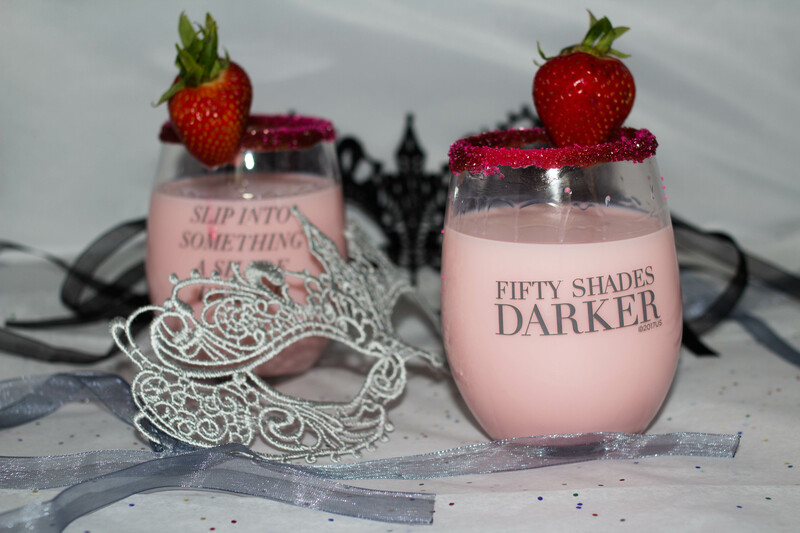 To find more Fifty Shades Darker Girls Night In recipes, visit FiftyShadesNightIn.com. This cocktail only have 2 main ingredients and a few ingredients for garnishing. Start with cold alcohol. I have mine in the refrigerator. This drink tastes better cold and I don't like ice in mine to water it down.